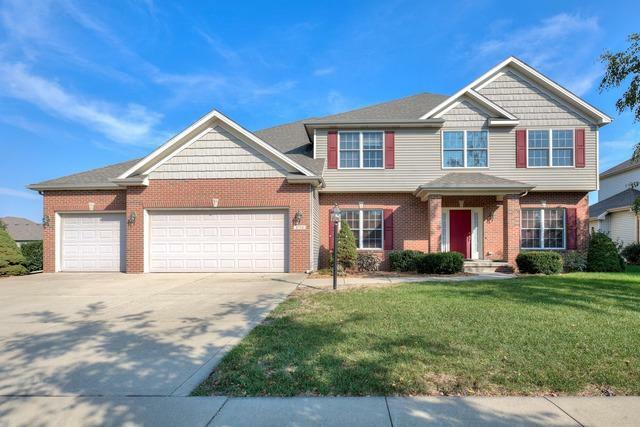 An impressive 2-story entry greets you in this 4 bedroom, 3.5 bath traditional 2-story home in desirable Ironwood West Sub. 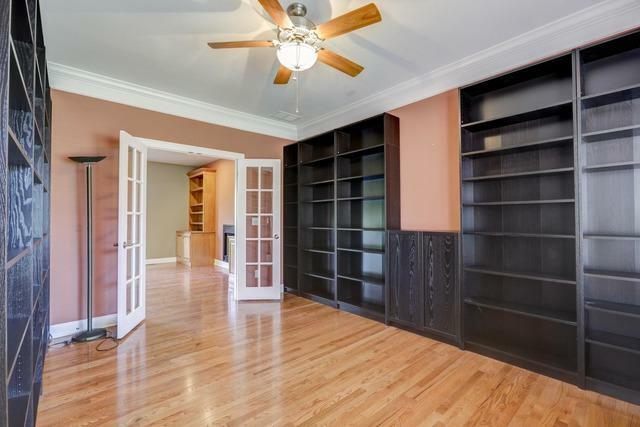 Upon entry to the right, a classic French door leads to a formal dining rm that currently has plenty of removable shelving for more options of office, study or play rm. To the left is a light-filled formal dining rm detailed w/a bright white tray ceiling & wainscoting on the walls. Our open kitchen & family room will be the hub of this comfortable home w/plenty of granite topped cabinet space plus an island in the kitchen, & a fireplace flanked by even more built-in storage & shelving. Upstairs Owners Suite offers a bath w/dual sinks, a separate shower & garden tub plus a massive walk-in closet w/built-in shelving & drawers. 3 more bedrms & 2 full bths complete the upper level. 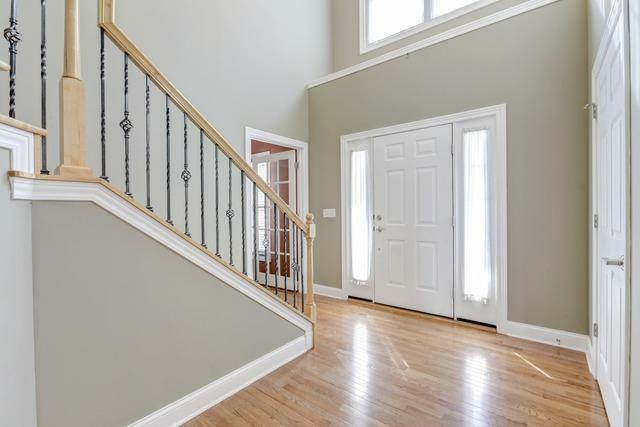 The full, dry basement offers plenty of finishing possibilities! 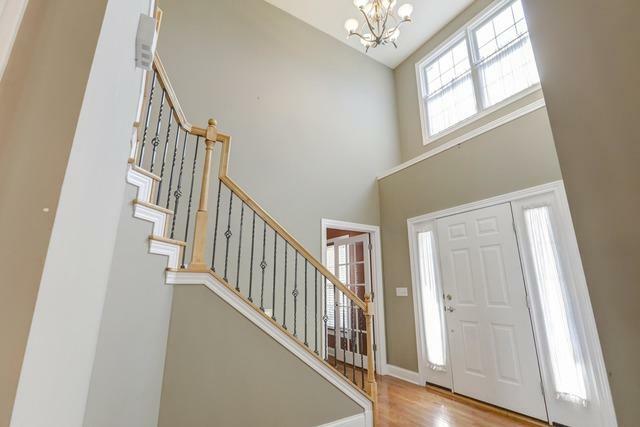 There's a nice extended rear patio and a 3-car attached garage-check it out for yourself!